Investigators believe there may be more victims after an arrest of a man on voyeurism and criminal harassment charges. 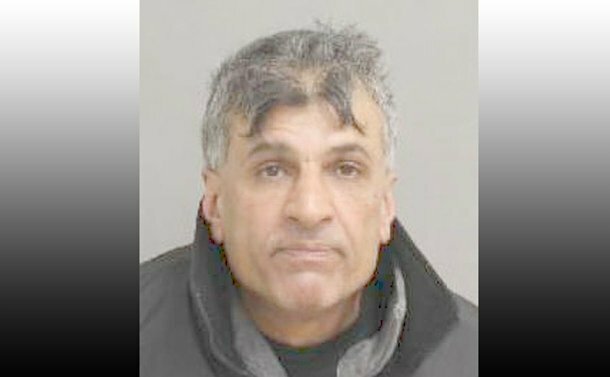 It is alleged that since early 2015, Khalil Rashid, 50, of Toronto, entered several properties in the Gerrard Street East area in the evening and night for the purpose of illegally observing residents while in their homes, possibly using a recording device. He faces two counts of Criminal Harassment, three counts of Mischief, Voyeurism and six counts of Fail to comply with Probation. His photograph has been released to the public. Anyone with information is asked to contact police at 416-808-5500, Crime Stoppers anonymously at 416-222-TIPS (8477), online at www.222tips.com, text TOR and your message to CRIMES (274637). Download the free Crime Stoppers Mobile App on iTunes, Google Play or Blackberry App World.